When winter holidays are coming, any woman wants to look and smell different, luring, seductive and special. Winter holidays are remarkable due to the festive aura in the air that makes these winter events so special. So, thanks to winter upcoming holidays, the house of famous fashion brand Yves Saint Laurent, launches a thrilling and dazzling new Collection named Mon Paris Dazzling Lights Collector. The new collection features an intense and exciting perfume for women part of their famous Mon Edition Perfumes. 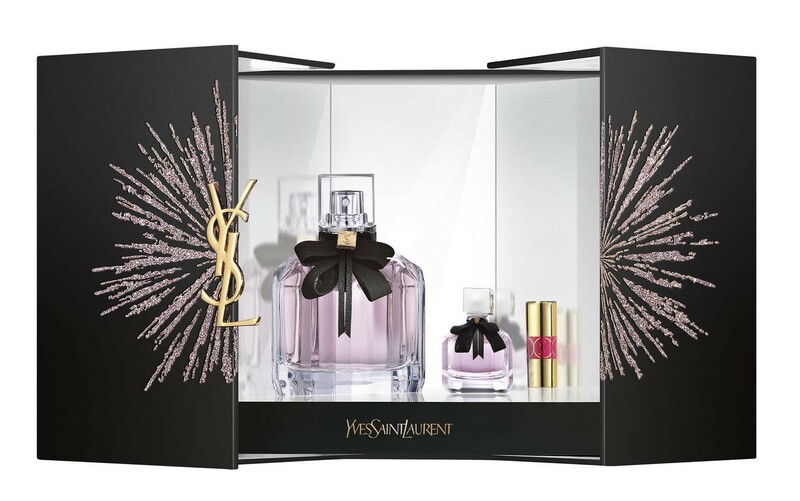 Yves Saint Laurent Mon Paris Dazzling Lights Collector comes in a sparkling gorgeous package ornamented with a sparkling firework inspiring the festive winter feelings. It is a limited edition perfume special for winter holidays and is described as a fresh/sweet/chypre/floral perfume composed by famous perfumers Olivier Cresp, Harry Fremont and Dora Baghriche. It starts with a fresh and delicious aroma made of strawberry, raspberry, pear, bergamot, orange and mandarin orange along with floral accords of datura, jasmine Sambac mixed with Chinese jasmine calmed on a woody layer made of different types of patchouli. This gourmand and delicious new perfume is nor too sweet nor too intense, yet glamour and delicate enough to please a woman on special events, especially on winter holidays. 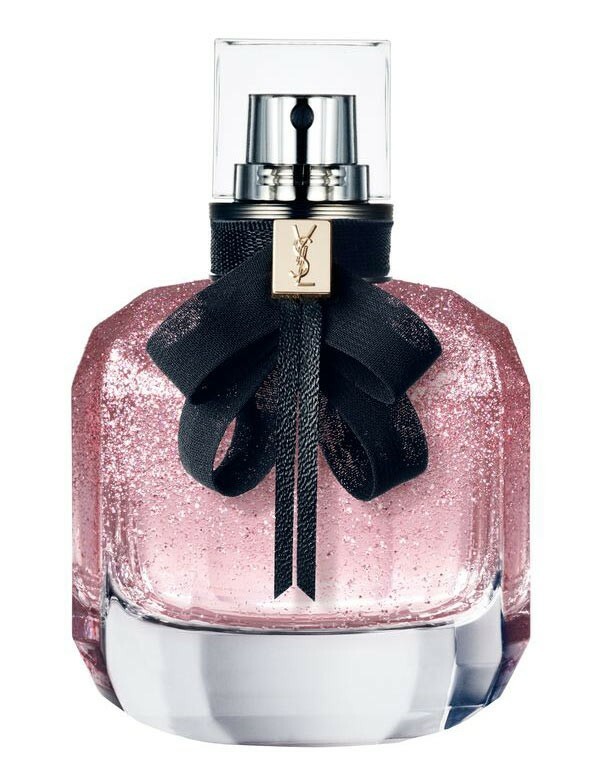 Yves Saint Laurent Mon Paris Dazzling Lights Collector is available in 50ml limited edition Eau de Parfum. This perfume comes with perfumed body care products, makeup and specially packaged flacons of Mon Paris and Black Opium.